Brand new Lifestyle home that will be ready at the end of this month. 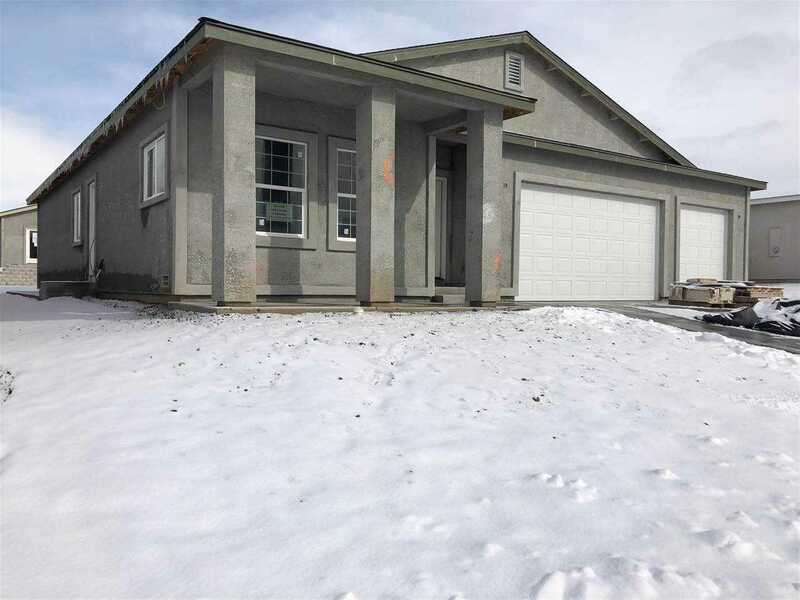 4 bedroom, 2 bath, 3 car garage with a pass through to the back of the third car. Beautiful, large kitchen with granite counter tops and an island. House has a large RV gate for rear yard access as well. Brand new stainless appliances and a great builder warranty. Address will be in the window. Lot number is 1709. Home will have a lock box for after business hours as well. SchoolsClick map icons below to view information for schools near 18611 Crystal Peak Court Reno, NV 89508.